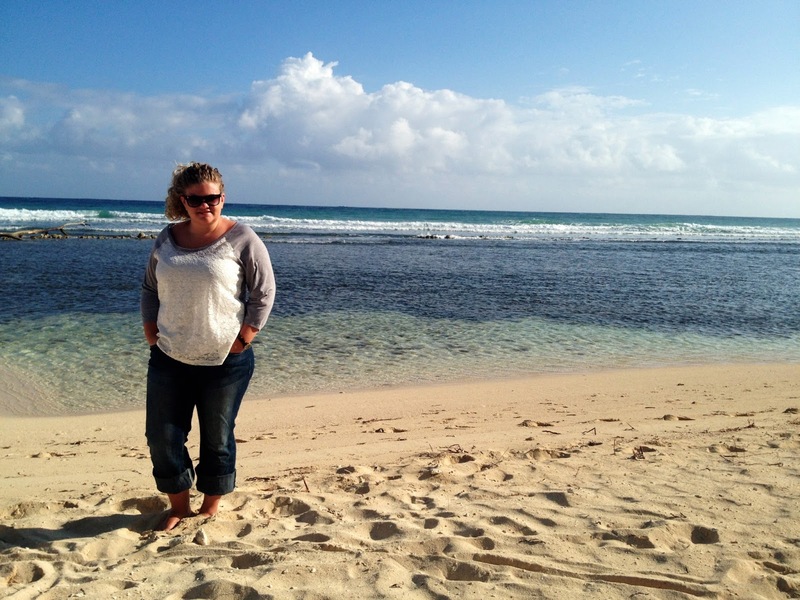 A Special Sparkle: Hey from Jenna! Hey, Special Sparkle friends! 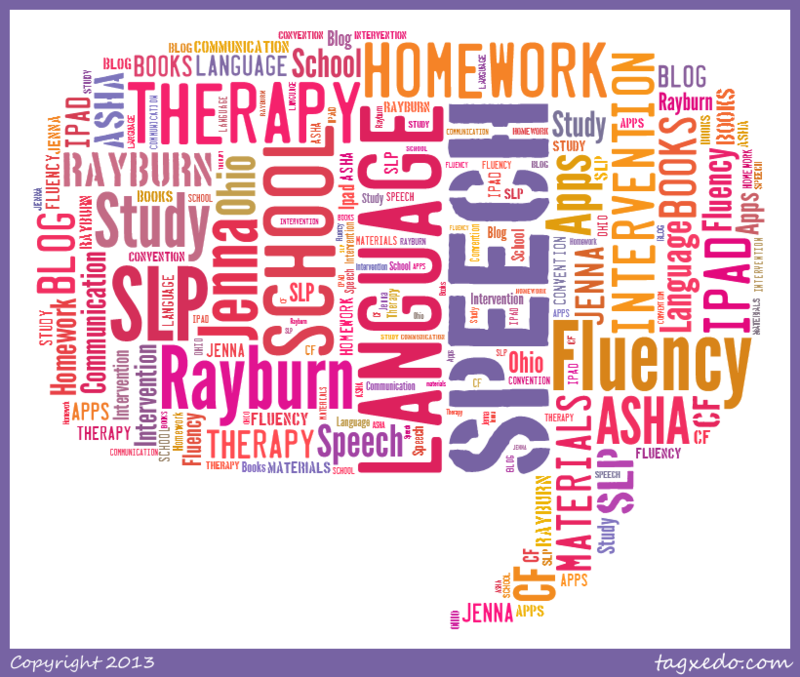 I'm Jenna Rayburn, MA, CCC-SLP. 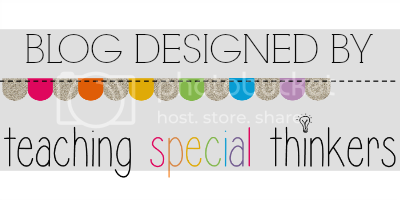 First of all, I'm super excited to be working on this collaborative blog! Secondly, let's do that awkward, get to know you thing! Special Education works best when professionals collaborate. Since that is my philosophy inside the school building, I guess it should be my 'blogging' philosophy too! The opportunity to share with other special education professionals is really exciting to me! 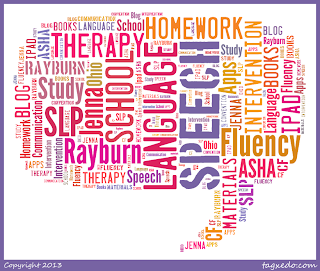 Professional: I'm a speech language pathologist. I have experience with preschool - elementary students. Next year I'm adding middle school to that list! New experiences are always exciting! In addition to working in the schools, I work part time at a speech clinic. This summer I'm running a literacy program for that clinic and doing evaluations. Blogging: You'll find me on the web at Speech Room News. 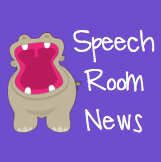 Speech Room News started in the Fall of 2011. I love writing about communication, intervention ideas, apps, and product reviews. Pretty much everything speech and language for pediatric or school based therapists. A few favorite blogs include: 12 things I learned in my first job, Angry Birds Language and BAZINGA! I make a ton of my own materials. I sell them over at TpT. Huge seasonal packets for expressive or receptive language, grammar and articulation are my 'signature' products. I've also made some social language packets that will work in any special needs classroom. Spring Break 2013 in Jamaica. Personal: I live in central Ohio. I attended Ohio University for my undergraduate program and Ohio State University for my master's degree. I love spending my summer by the pool and spending time outside doing practically anything! I love trashy reality TV and country music! If I could take a vacation every month I would! 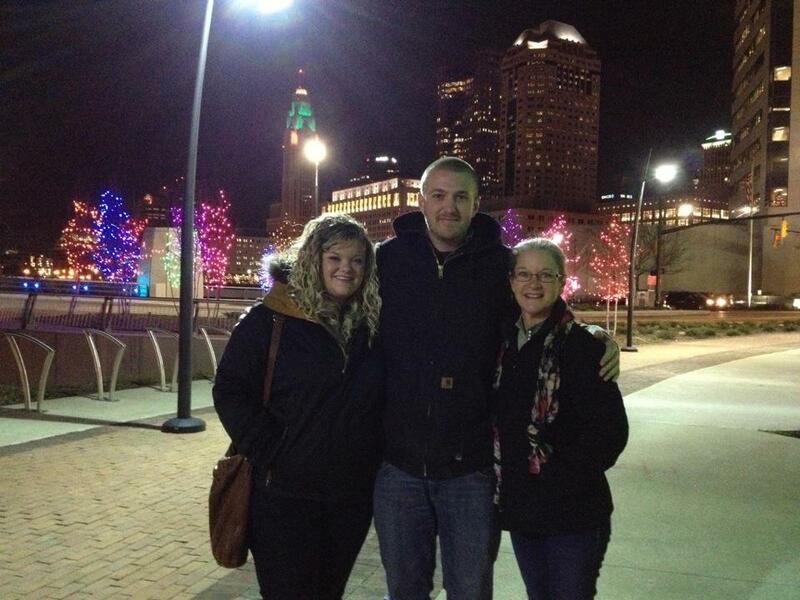 Christmas 2012 with my brother and mom!